Helps strengthen the defenses and provides vitamins. 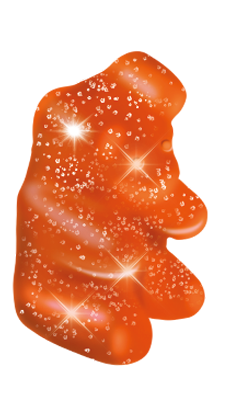 Functional gummies, in the form of strawberry-flavoured teddy bears, based on Vitamins and Zinc. Vitamins favor proper nutrition and Zinc plays an important role in different metabolic functions, one of which is to optimize the immune system. 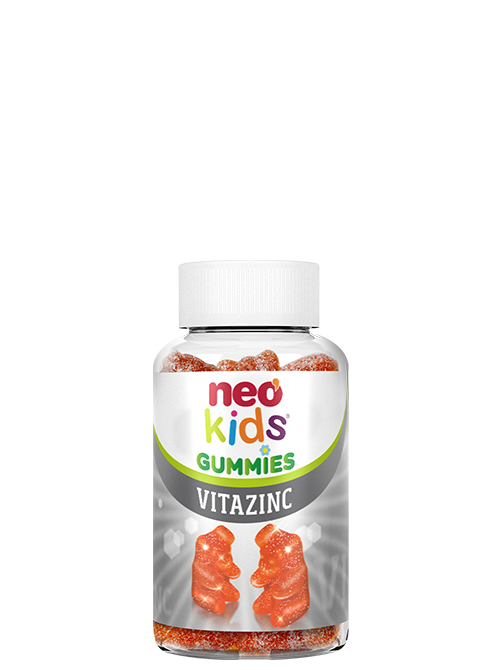 1 gummy a day provides the daily amount needed to supplement a basic diet and avoid the lack of these nutrients. Sugar, glucose syrup, purified water, gelatin, dextrose, strawberry flavour, sorbitol, acidifier (citric acid), Ascorbic acid, Zinc gluconate, DL-a Tocopheryl acetate, natural coloring (E-120), Pyridoxin HCl, Retinyl acetate, Folic Acid, Biotin, Cyanocobalamin, Cholecalciferol.